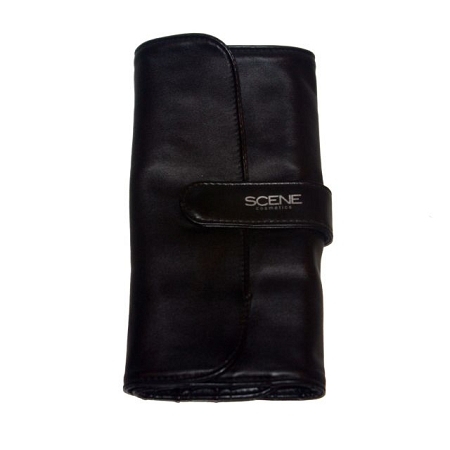 Scene PRO Leather Brush case will keep your professional brushes together and safe for travel . It has 12 opening for all your long handled brushes. 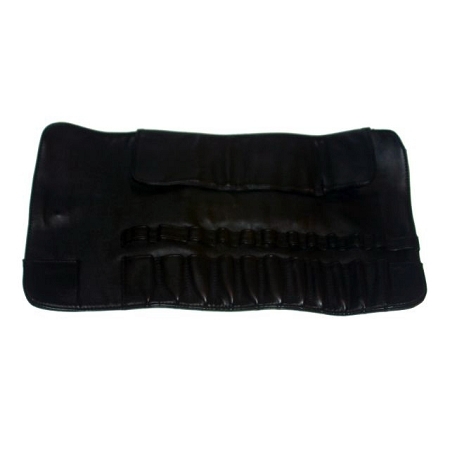 Also has a magnetic snap closure and protective flap to prevent your brushes from sliding out. Genuine Leather.